As a Linux user, you need to update software source code frequently. You may use a command line to do the task. But, when you need to handle a large project, then it becomes lengthy and difficult also. On the other hand, it is also quite impossible to point out the entire branch structure using the command line. Nowadays, all the mastermind Linux users are frequently using Git tools for the software controlling management and development. The tasks are very simple and quite easier with git client Linux. That is why we take the step to introduce you to some of the best git clients for Linux. There are so many git tools you will find in online. But, all the time it is not possible to pick the best app for you maybe. That is why we make a list of 15 best git clients for Linux. You can use any of them for the purposes, and we can say no one of this list will let down you. This is the smoothest and coolest apps in my many experiences. This application is also available for Mac OS and windows also. This is really a wonderful and useful app for your personal use. You can also buy its Enterprise package if you need to workgroup wise. 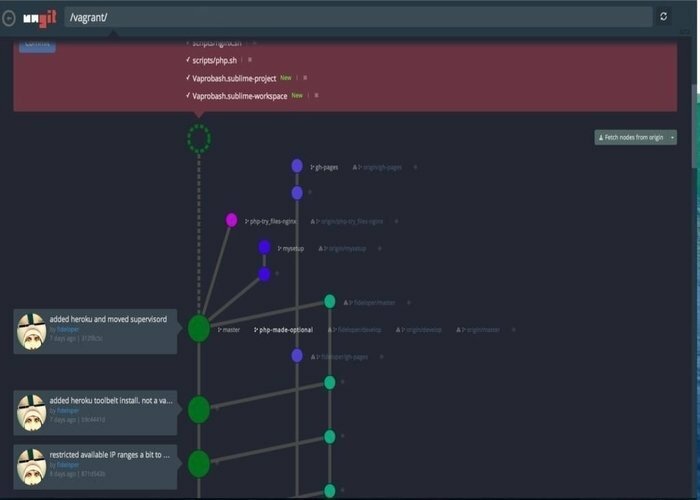 Commit graphs are customizable. So, you can use it as your own way. Excellent performance when you work with a large file. For making any correction, it has quick undo and redo options. Fuzzy finder support that helps to navigate commands as well as actions quickly. You can use it on any platform if that is node.js and git supported. The clean clear and easy graphical interface makes it easy to understand operations. Gerrit integration through the plugin. It is web-based. You can use it on pure shell machines or cloud platform. GotCola is obviously free and open-source as well. 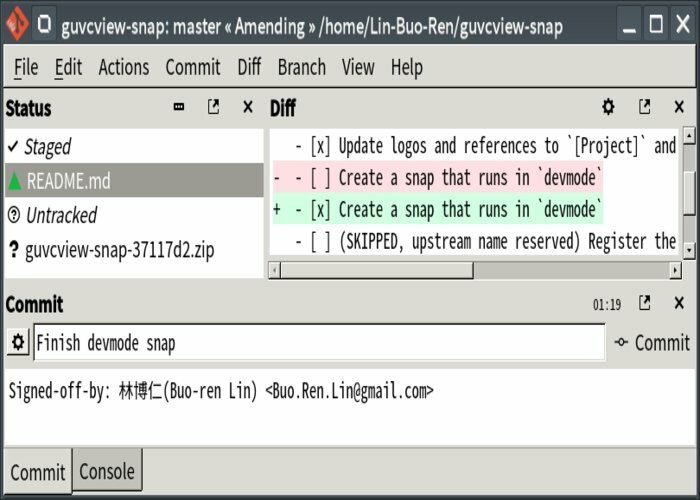 In fact, it is the example of Linux open-source tool. This tool can be run in almost all desktop. On the side, it is quite easy to maintain and update. Its interface can be broken down into 4 panes for the quick navigation. It does not have a lot of options, but it contains all of your needs. That’s the reason people love this Git client for Linux operating system. Easily configurable and support various environments. 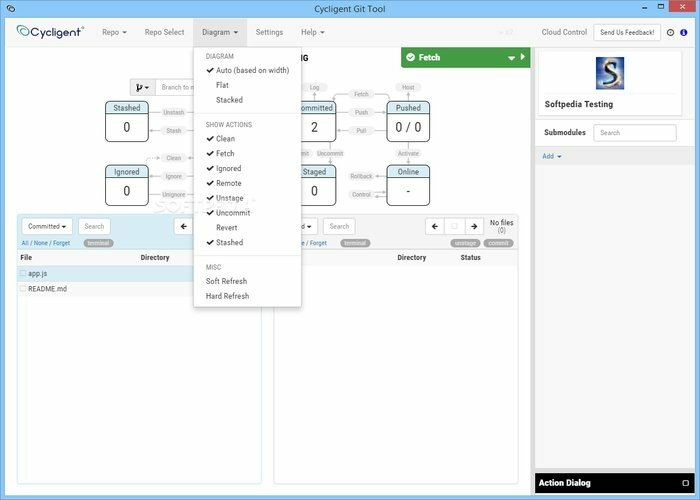 Cycligent is a GUI based Git tool. It has an intuitive interface to navigate and manage one more branch. Its configuration is really awesome that is committed to delivering fast and excellent workflow. And this workflow can be divided into groups and selective user IDs. That is the reason for choosing Cycligent as a perfect graphical git client. Trouble in merging, building, and deploying are no more as it contained cloud-based deployment option. Data management is so easy using cloud storage. Named branches can be created that is why separate branching for every developer does not require. It is configured such a way to deliver excellent workflow. It is a cross-platform and freeware application which can be used free of cost. Though it is not open source but its operating process is very easy for every user. It is CloudForge, and TeamForge supported as well as Github interfacing. If you ask for which reason we include it to the topnotch git client Linux; we tell you to look at its amazing features such as versioning, planning, bug tracking, code review, build services and so on. Fix your eyes below for other amazing features. Navigate tasks easily such as agile planning, defect tracking, code reviews, versioning, and so on. It always offers you to visualize complete history. Work comfortably as it supports different popular tools such as Jenkins, Bugzilla, Trac, Jira, and others. And most importantly its interface is quite easy for applying all the basic commands as like commit, clone, push, pull, and merge. This is the other cross-platform git client for Linux. 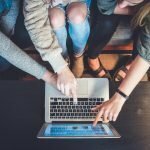 It is completely free for personal use, but you need to go for a paid version when you require teamwork. As an ideal git tool its interface very clean and easy to use. It is quite perfect for those developers who require all essential features instead of a very colorful and attractive user interface. Support multiple git providers and also self-hosted. Other source control support besides gits such as Mercurial and SVN. Diff toll is very powerful and obviously easy to use. Support Git-LFS commands such as locking, unlocking, and configuration of tracked files. Log window which is very updated and that shows working index and tree. But you can also use a classical window of your default system. The application was initially developed for the GNOME desktop environment and a set of some specific software. But, the app is open for other platforms (Mac) users also. The app is designed especially for searching the repositories. We like the application because of the following features. The app is open-source. SO, you can modify it as the way you need. It delivers exceptional and best working experience on GNOME desktop environment. Tag and branch search helps you to find any history quickly. Its interface is easy and clear. So, you can view the files simply fine. QGit is another best git client for the GNOME desktop environment. It lets you navigate the project history in a simple way. This git tool also lets you see the commit as well as affected files. The app also contains a file tree browser for the quick and smart search. Though its interface is not so attractive and modern but is very effective. The app is so lightweight. It can be run smoothly on the old machine easily. What do you need to understand any change? It shows you everything. It allows the user to create keyboard shortcuts to apply the action. It is able to launch diff viewer externally as like diffuse. This is a highly effective git tool. Actually, it is a plugin for the text editor “Emacs.” And it can be installed on all platforms that support Emacs. 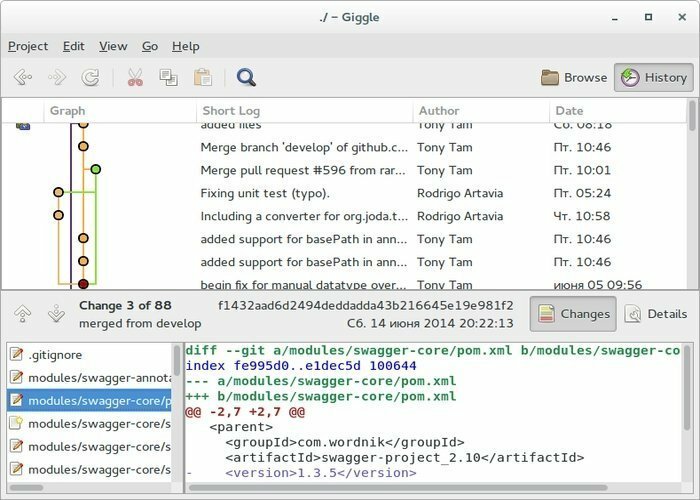 The tool is open-source, and it can enhance the interface of the git client for Linux. 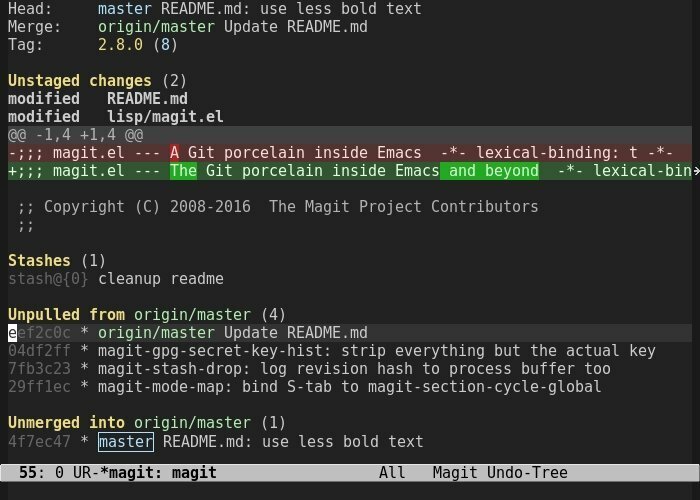 This is a great tool for the users who use Emacs for the application development. The tool can work with the many git providers and obviously self-hosted. This tool is ideal for the users who dislike git GUI tools as it is text-based. It simplifies commands and enhances the syntax. Improve the interface of the git client and improve the overall function. 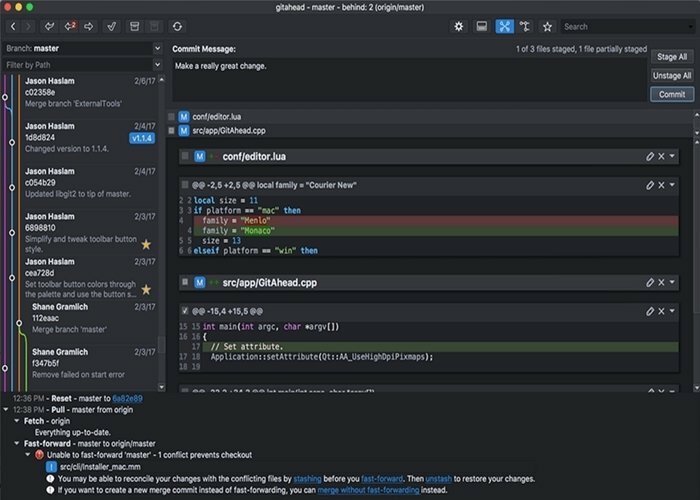 Giggle is absolutely free graphical git client for Linux. It was first developed in 2007, and it becomes popular just after release. Basically, it is a git viewer, and its user can browse repository history by using the software. 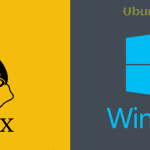 Its performance is comparable to any best git client for Linux. It allows altering the repository by merging, committing files, creating branches, etc. It summarizes the changing functions and browsing repositories on one program. It has two modes “History” for observing commit on the repository and “Browse” for navigating into the source tree. 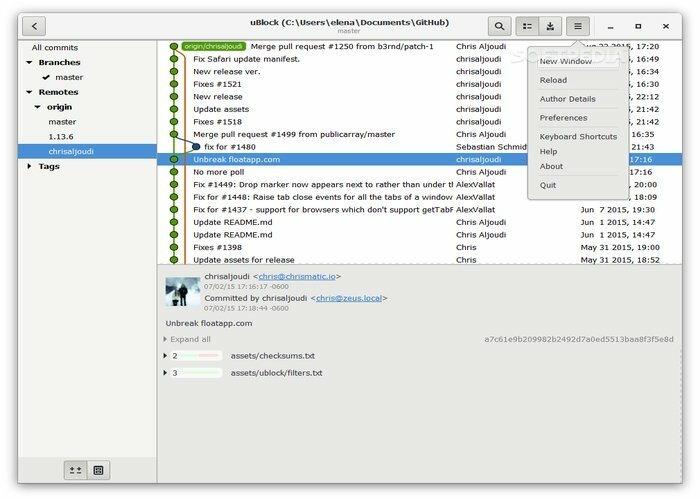 It is an excellent git client for Linux users. If I say specifically, it is one of the best clients for the fresher. This git tool is designed to deliver the easiest and most effective experience for the users. Some users say that the tool is able to complete only most common operation, but we say it lets you do all the things what exactly you need. 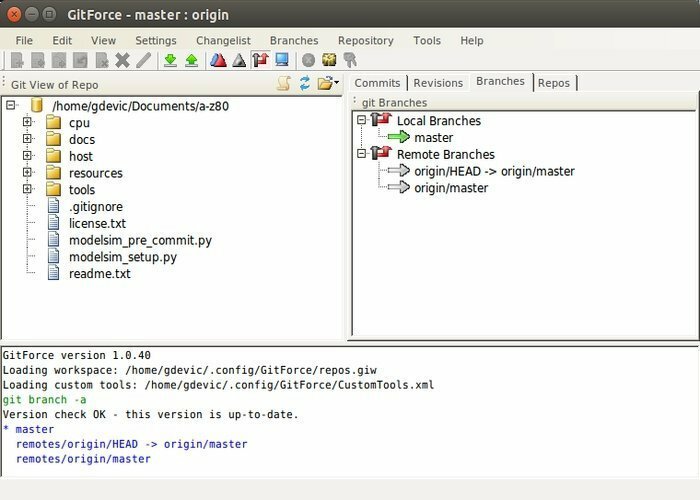 Able to create multiple git branches and repos. Local repos can be handled easily. It is supported by various remote repos. It has an intuitive graphical user interface with drop and drag options. Git Ahead is wonderful and advances git versioning tool which interface is graphical. 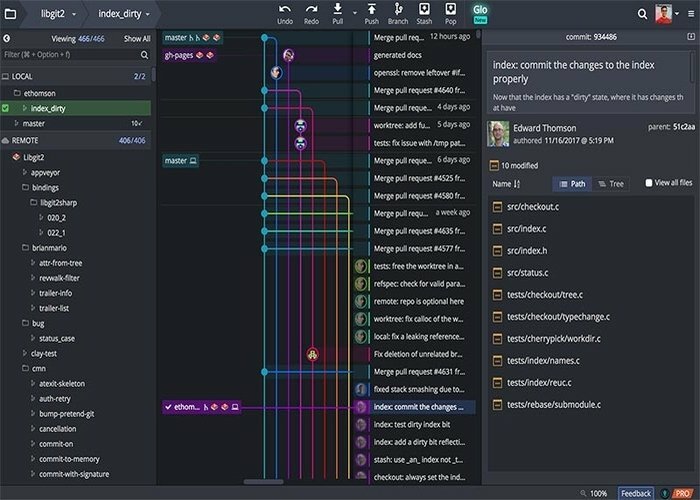 If you love graphical git tools, it can be your best choice. Some of the features make the tool more advanced and useful such as user profile management, code management, easy filtering that is used to see commit, and so on. It is available for tree most popular operating system Linux, Mac OS, and Windows. Smart search helps to find any file quickly and easily from various repositories. 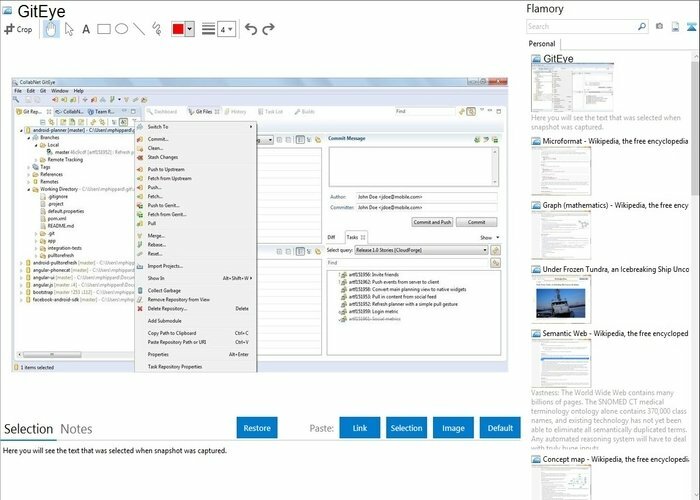 The inbuilt editor allows managing conflicting code on the easy way. 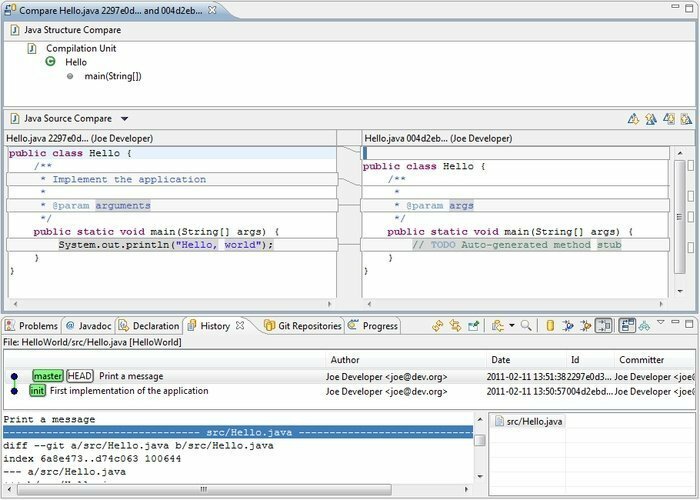 It has an excellent feature to analyze versioning, user actions, and branching. Git Gui is another git tool which is created based on a graphical user interface. What do you need to do with a git tool modifying codes, local merges, create branches, making a new commit? It allows doing all the tasks. It is really an effective git client for Linux. But, it doesn’t have the option to see the project history. You also don’t need it if you do the task carefully. 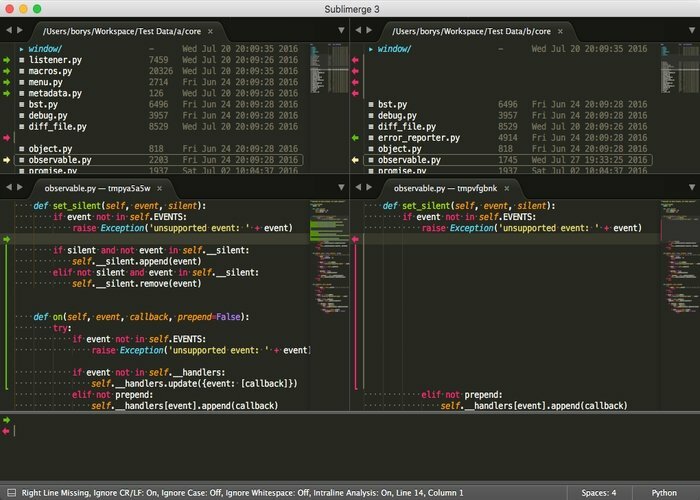 This git tool supports three popular operating systems Linux, Windows, and Mac OS. Tree browser that shows all the files in the selective commit. The menubar is very simple, and every user can understand it easily. How many features need of a git tool to be an updated and most effective git client; it contains all of them. 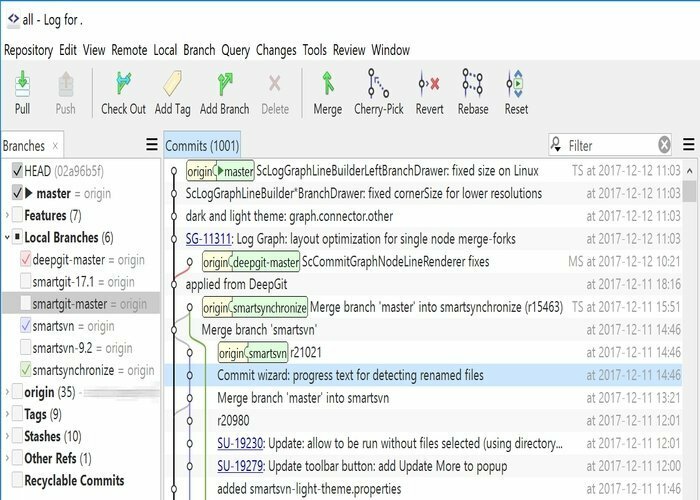 It has some features which make a difference to the other git tools such as advanced diffs, syntax highlighting, merge tool, and so on. If there are some specific effective tools in this list, this item is one of them. Integrated merge tool lets you merge and resolve conflict directory with the app. The powerful search option allows searching anything quickly by typing file names, commit author, commit message, and wildcard patterns. Advanced diffs show you every individual character changes for commit. You can see the full history of the source code by clicking the hunk or file history. This is the last git of this content. We wanted to breakdown this content with an effective git tool. And happily, we can do it. 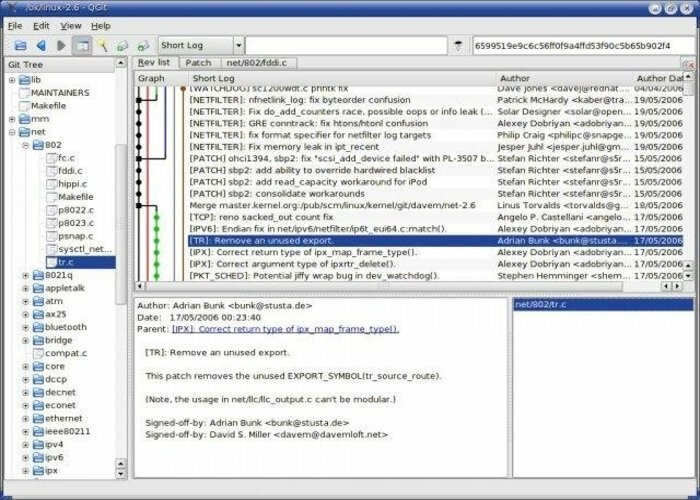 EGit is a top performing git tool which has many positive reviews of its users. You research enough about this application, and we don’t find any negative comment regarding this git tool. And that is why we enlist it in this list. It has a clean action repositories view which never found to the other app as a part of reset. Rename detection feature is added in the history view. It provides excellent workflow with drag and drops files. The merge tool is very powerful, and it becomes effective when merging one more branch. We tried to represent you all the best git clients for Linux. 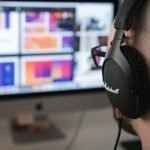 This list is not so large that is true, but you will never need to go out from this list to find a good quality git tool. Are you a fresher or expert user? Here you find the application that will be suitable for both users. So, pick your favorite and best one. And share your experience with us. Or just use GIT on the terminal, like a real developer. Use VSCode to do work, and save you a keystroke here and there.